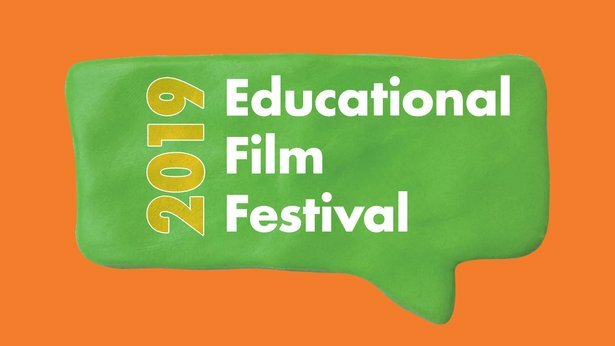 WVIA is once again partnering with Box of Light to present the third annual Educational Film Festival. Create your own stop-animated or live action movie and it can be featured online! The contest is open for students in 2nd through 12th grade. To learn more, and submit your film, click here.